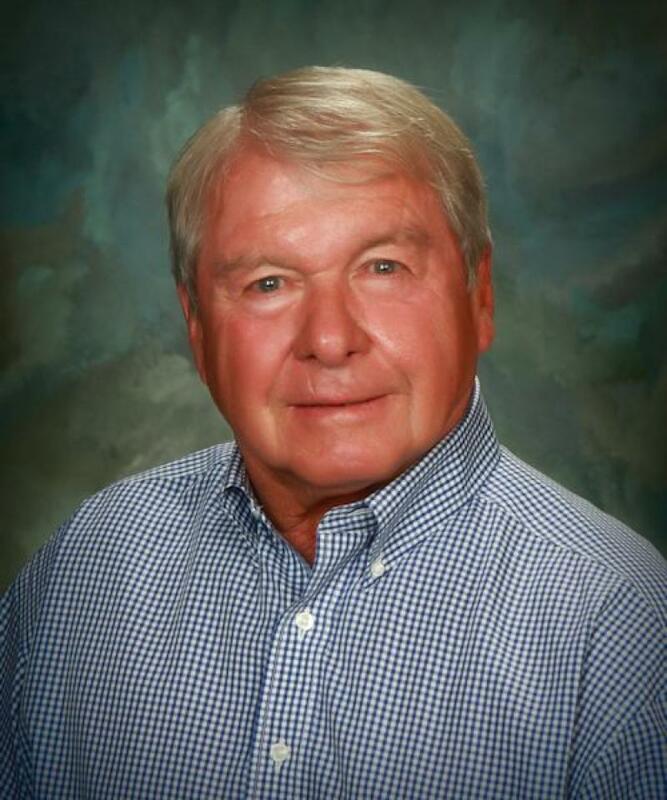 Bob Van Newkirk is an owner and an Associate Broker with Premier Properties. Bob has been a full-time real estate professional since 1988 selling primarily farms, ranches and rural acreage's. Growing up on the family owned ranch and being involved in the livestock industry all of his life he is most familiar with all aspects of the rural lifestyle. He has been a high school teacher/coach, owned a retail western clothing store in Torrington and Cheyenne, Wyoming, built and operated a convenience store in Lingle, Wyoming, owns residential rentals and a haircutting franchise in Scottsbluff, Nebraska. Bob has two grown sons, Jake and Joel. He, his wife, Sue and their son Kyle, live on a small combination farm raising row crops with a small band of Quarter Horse mares. His background with agriculture and commercial endeavors makes him very knowledgeable of real estate in any of these areas. Although he is not a certified Appraiser he is frequently asked to perform short form appraisals for various banks and attorneys due to his knowledge of real estate values in our area. One of his goals in life is to be known for his honesty and fairness in any dealings that he has with anyone he comes in contact with.